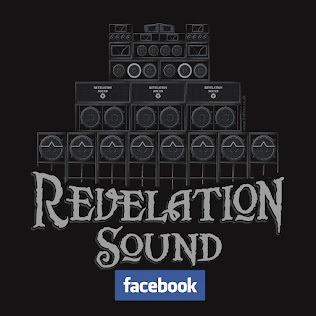 This Revelation 'sound system' was designed and built to reproduce conscious dub music and it's positive conscious message, with the warmest sound possible. 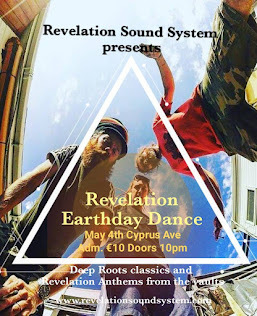 Aware of the sound system culture that first emerged in Kingston Jamaica in the 1950's, from the earliest days Revelation dances have striven to be a foundation for the sound-system dub reggae scene in Ireland. 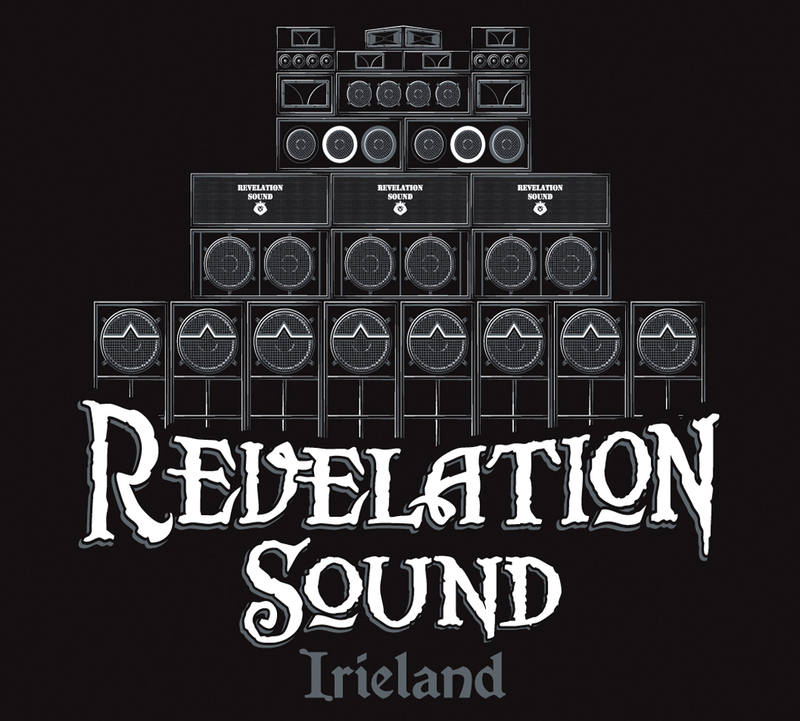 As one of the pioneers of the Irish reggae scene, Revelation regularly bring their sound system to dance-halls throughout Ireland and Europe and Revelation Sound keep a busy schedule of festival appearances both at home and abroad. 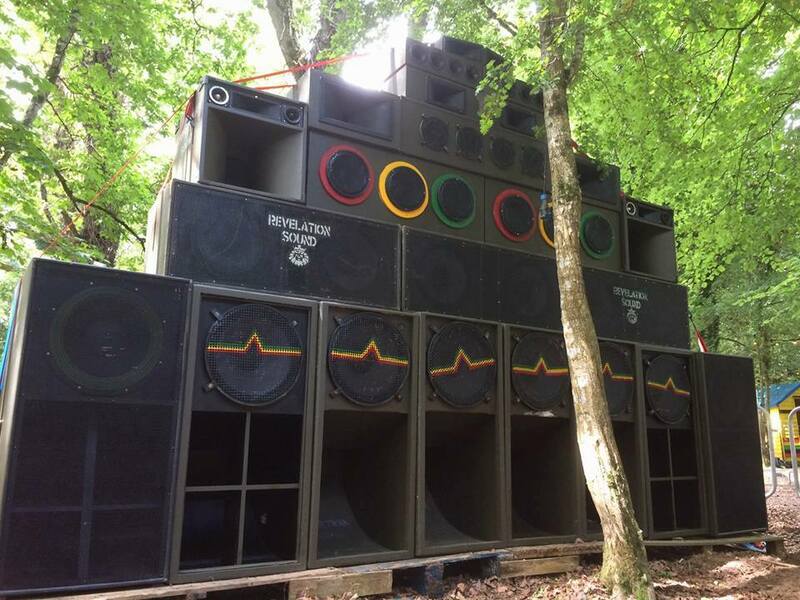 They represent Ireland at United Nations of Dub (U.N.O.D.) festival in the UK and are the resident sound system at Electric Picnic's Trenchtown Arena.